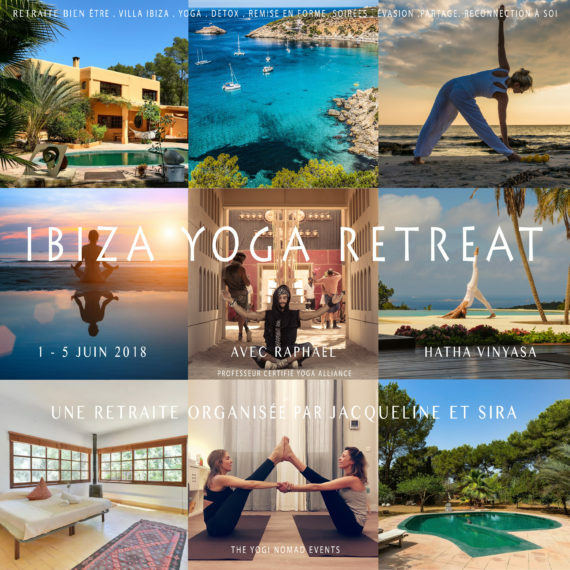 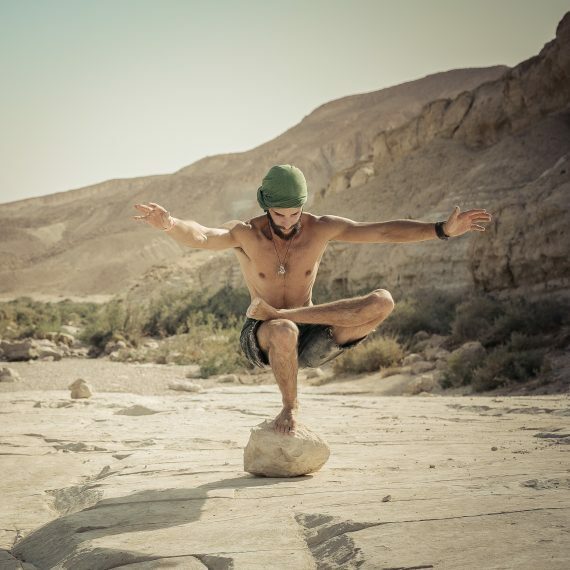 Raphael Pincas is an international photographer, artist, traveler, storyteller, photo journalist and certified yoga teacher. 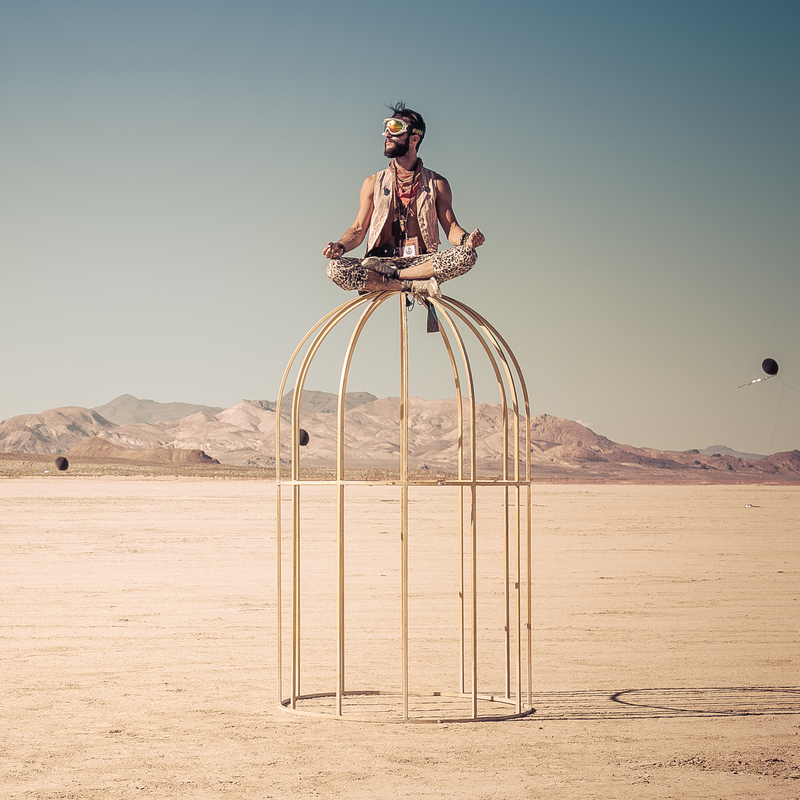 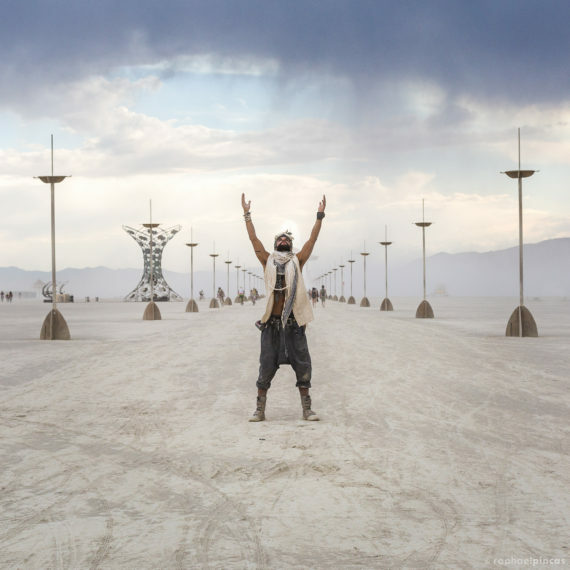 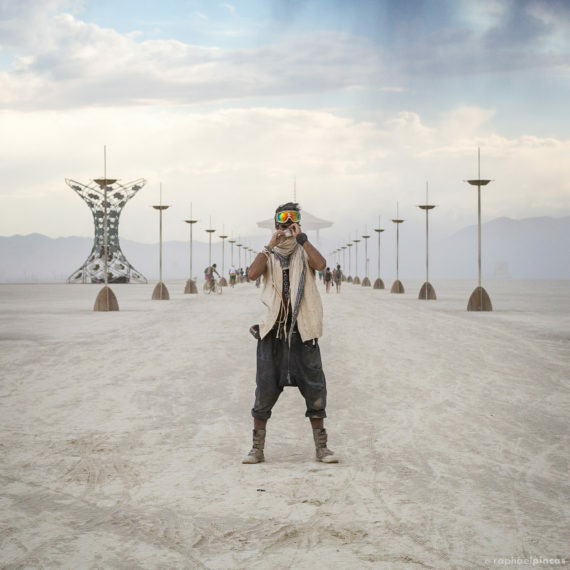 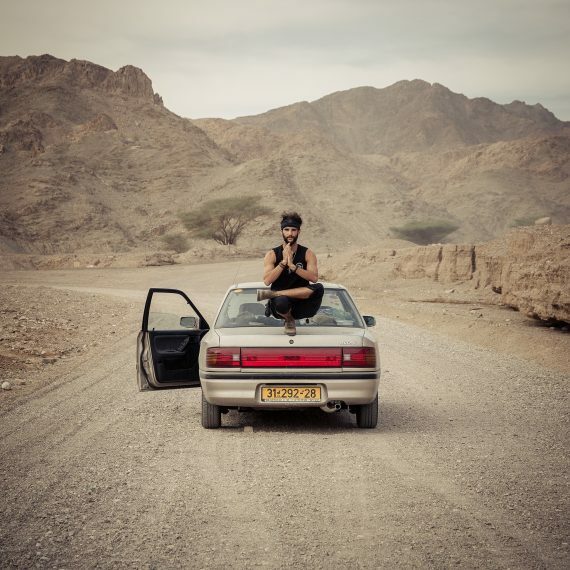 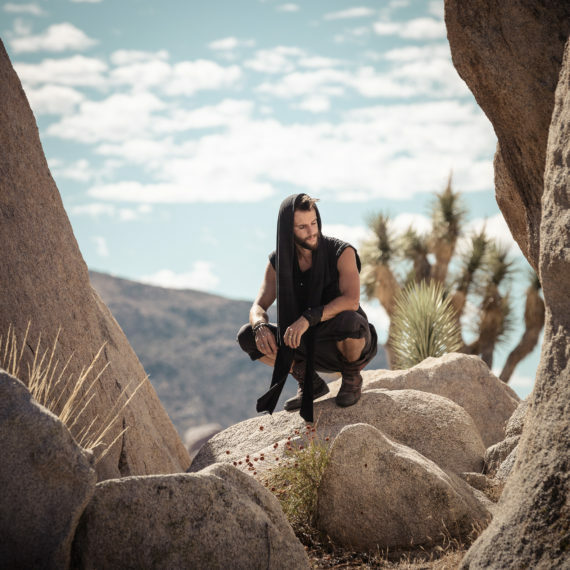 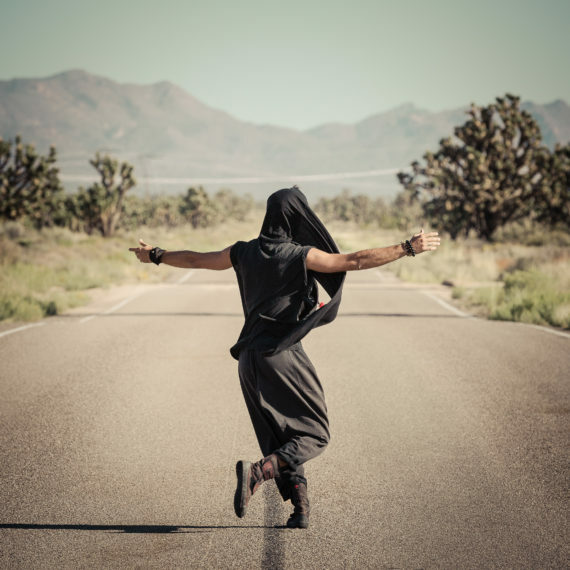 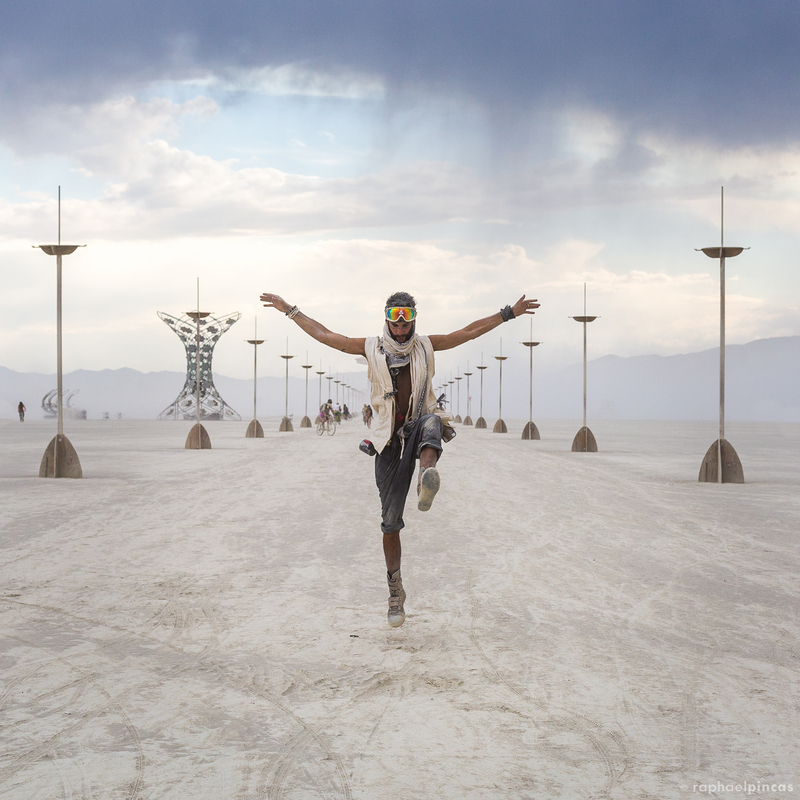 He is well known for his travel stories, passion for yoga, sense of adventure, visuals aesthetics, and photography work at Burning man. 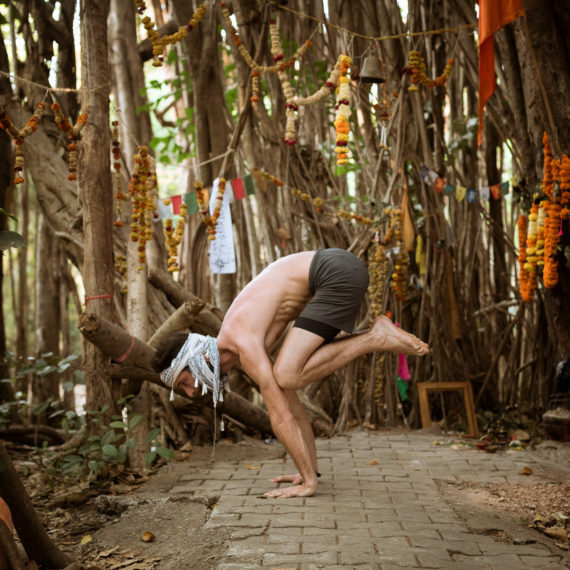 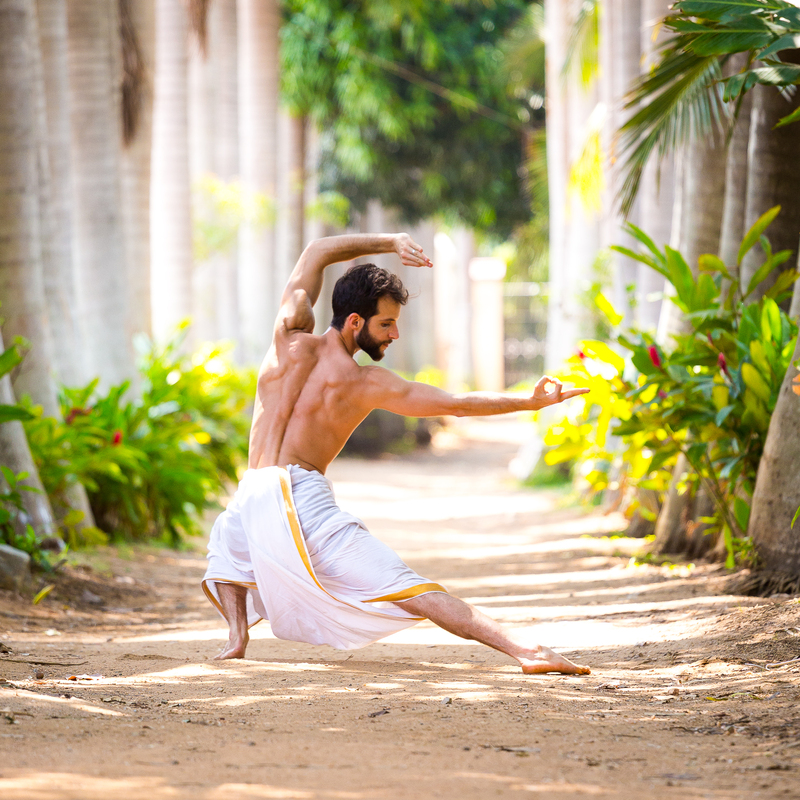 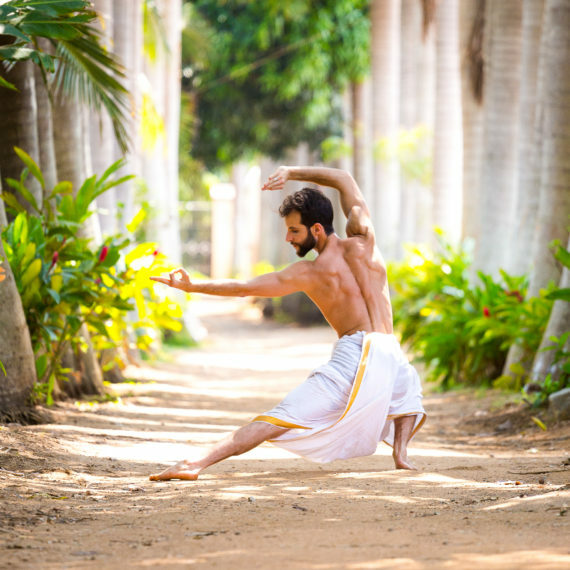 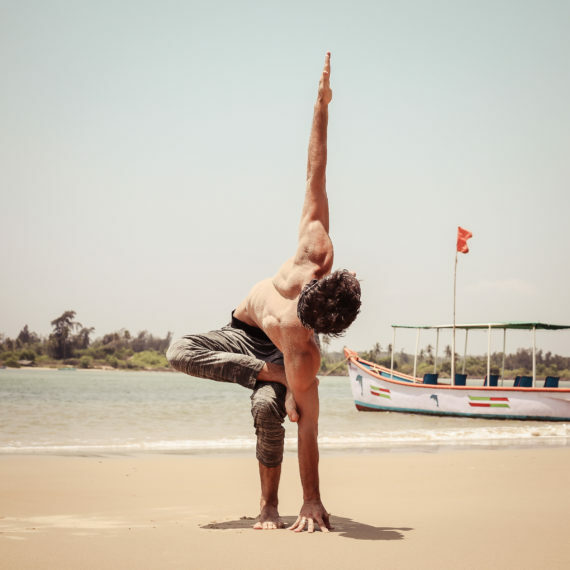 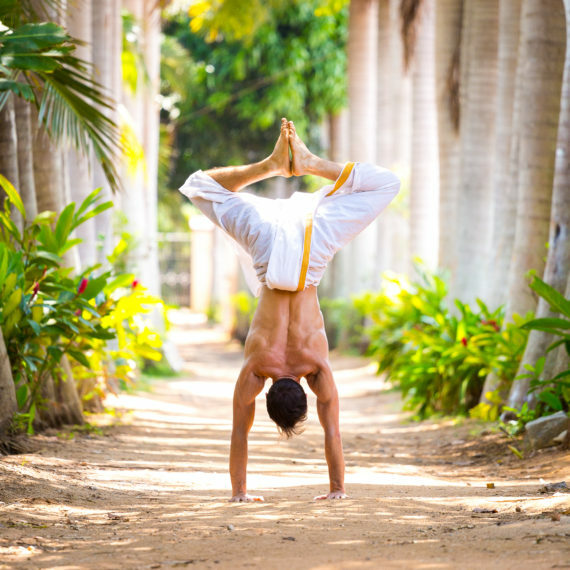 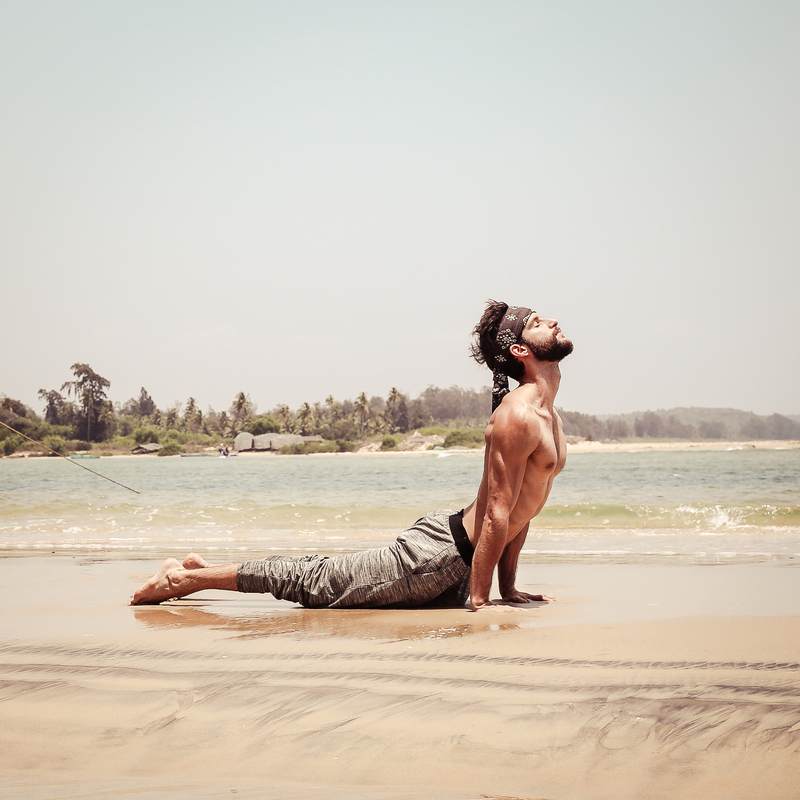 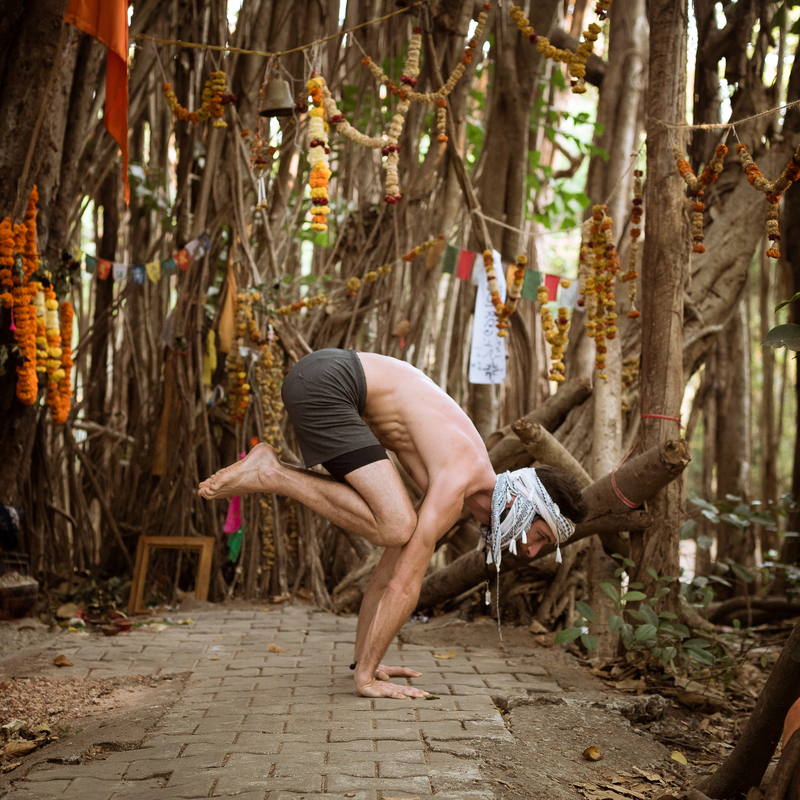 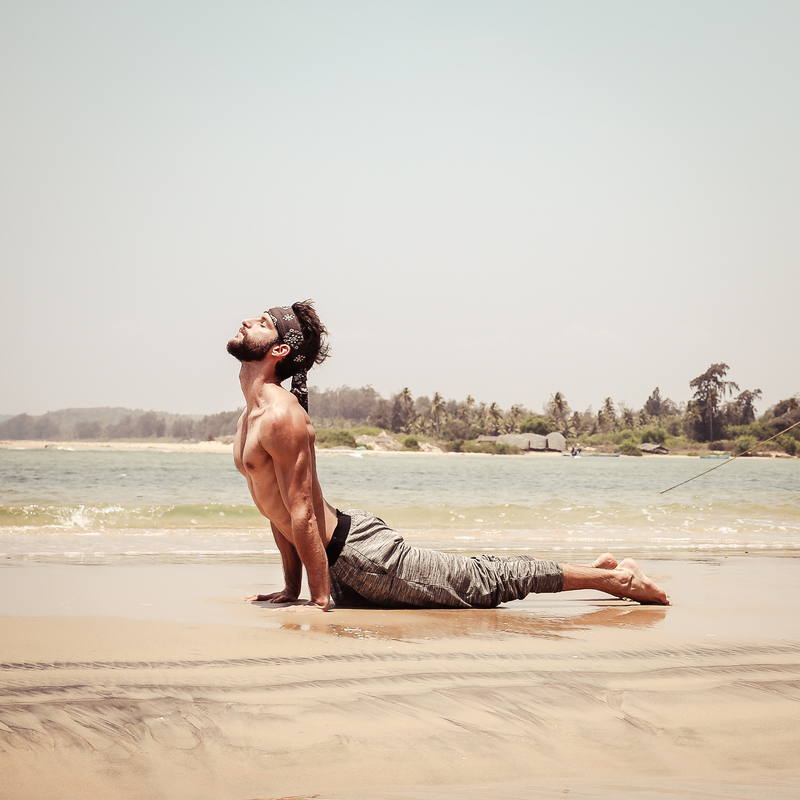 In March 2018, he completed a 200H Ashtanga Teacher Training in Mysore, India. 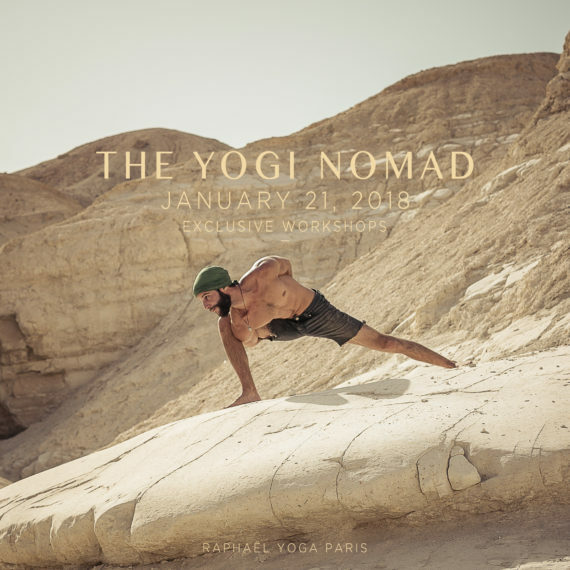 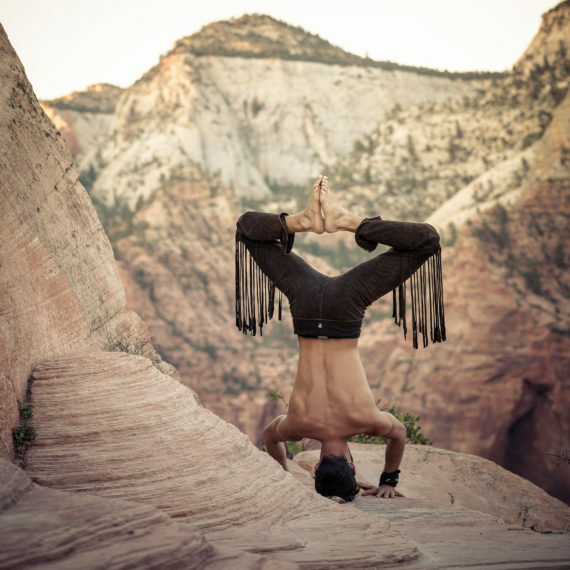 “The Yogi Nomad” is an extension of Raphael Pincas’s personal story and artistic identity. 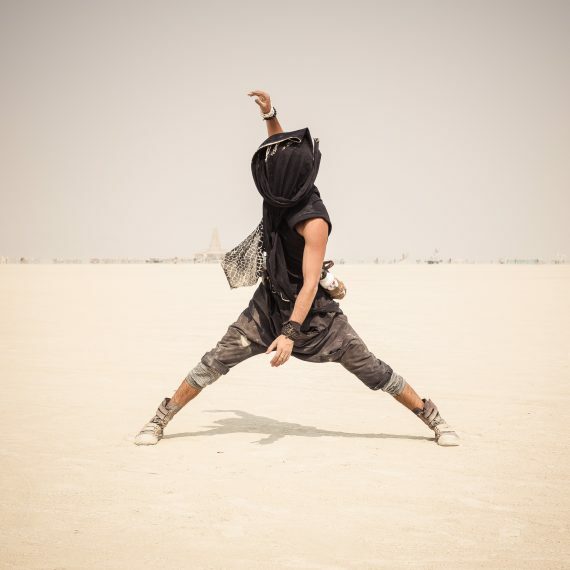 Interested in a collaboration ?